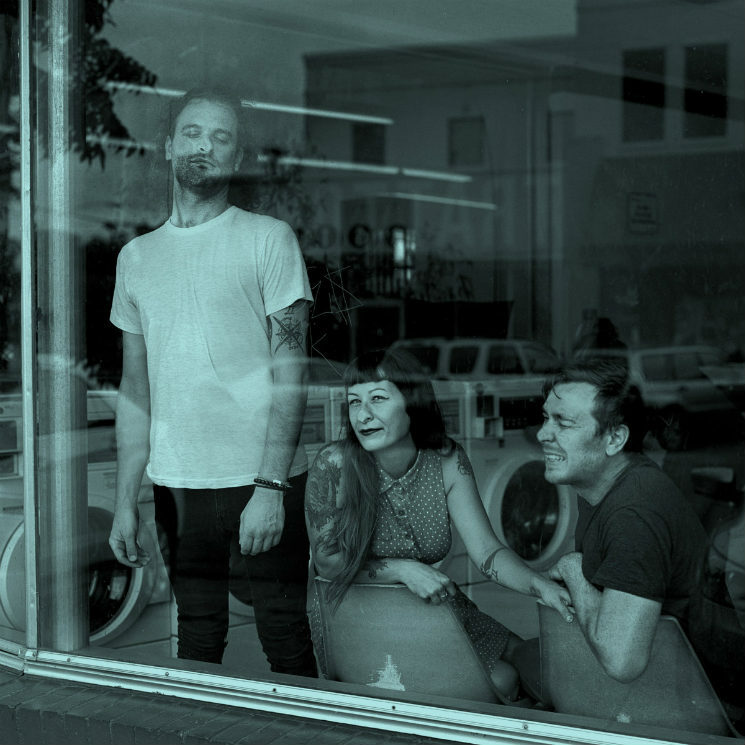 Lemuria have always been something of an aberration: too punk for indie, too indie for punk. In many ways, they were the forbearers of the sounds that have found favour on labels like Tiny Engines and Run for Cover. Not that the Buffalo trio are celebrating, though: rather, their first record in four years — a surprise release now available digitally — finds the group continuing to forge their own path.